I want to thank everyone that supported this! For right now the show is on hold... ASCAP has contacted Lupos and told them they must have a live music license in order for us to continue this. Since it is all original music we disagree and we are working out the details. For now, though, the show has been cancelled. 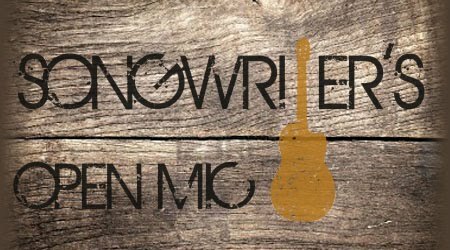 The event was a success for the songwriters looking for a place to perform and share their music, and it was a success for the venue as well in that they ALWAYS sold food and drink, and everyone in attendance expressed their appreciation and enjoyment. This would be a POSITIVE thing for any local venue.